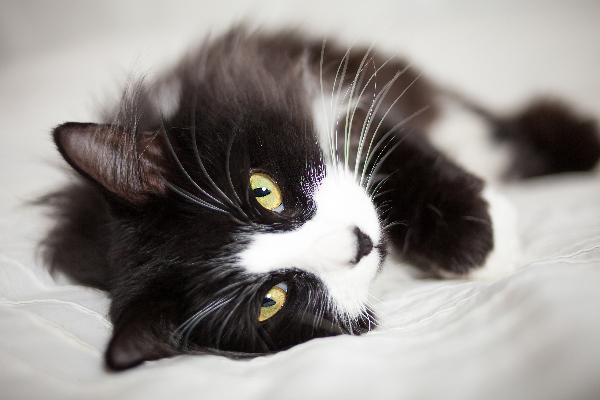 Did you know — tuxedo cats have run for office, they may have something called tuxitude and these black-and-white cats can be either male or female? 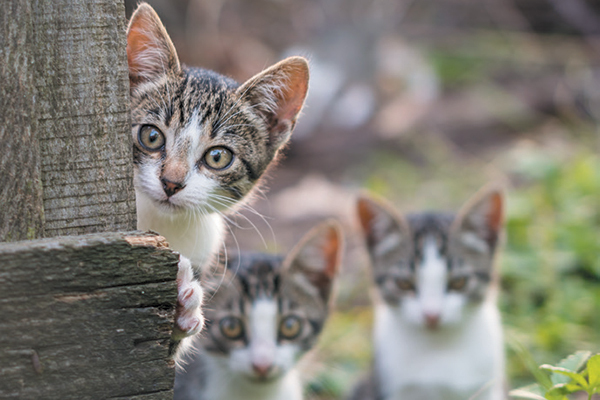 A cat peeing blood could mean a number of things — from conditions that are mild and easily treatable to serious illnesses that need attention ASAP. 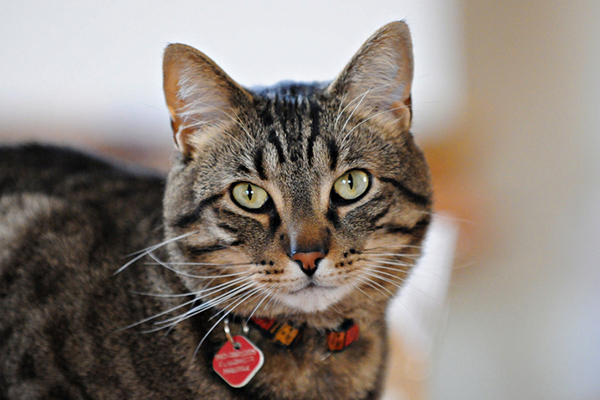 Brown is anything but basic when we’re talking about the brown tabby cat! Brown tabbies wow show judges, boast wildcat vibes and make wonderful pets. 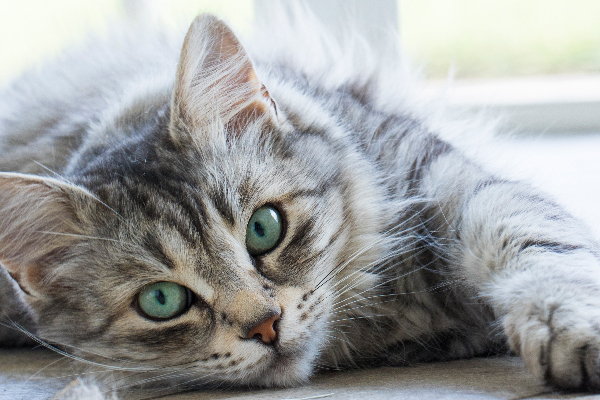 Have a gray tabby cat in your life or considering adopting one? 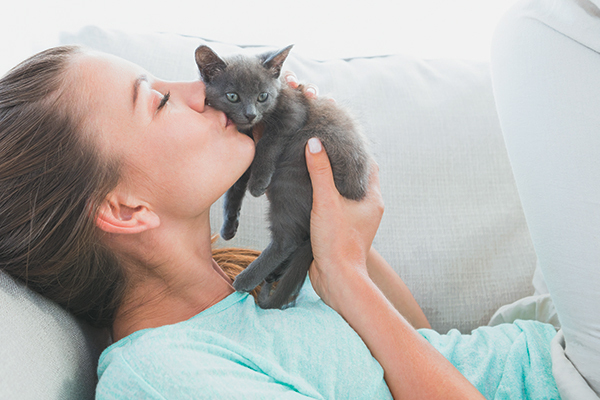 We look at some of the fun facts associated with gray tabbies. 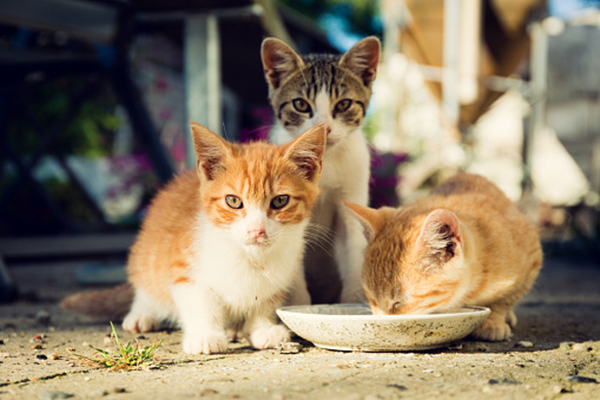 How do you assess your emergency situation with pets? 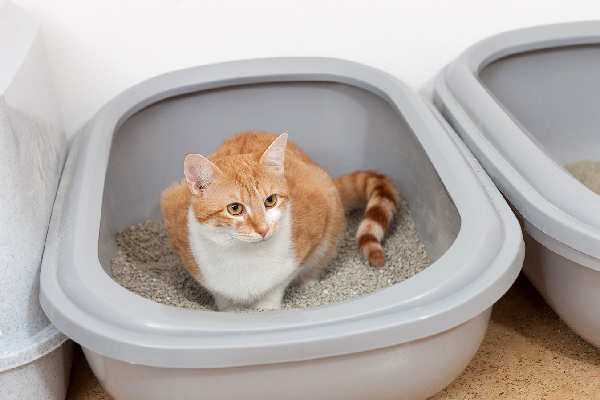 Should you evacuate with your pet? 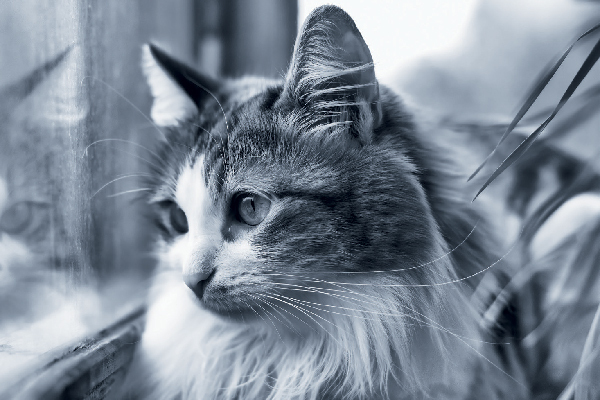 What if you’re forced to leave your pet behind when you evacuate? 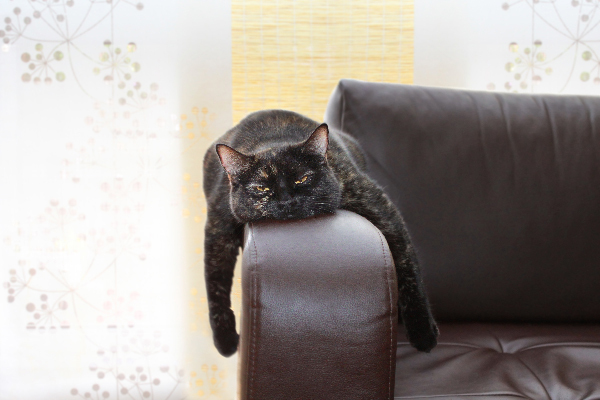 Does your cat simply love to sleep or do you have a lethargic cat? 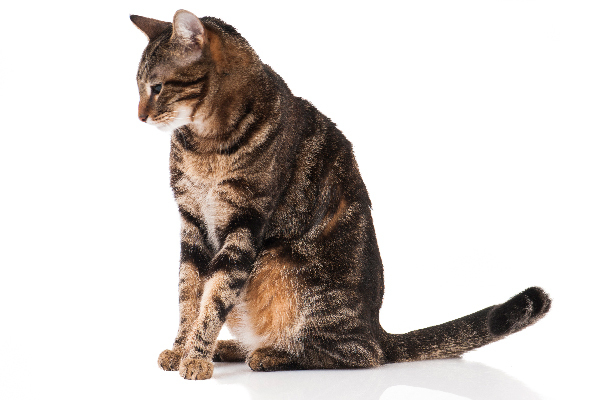 Discover the differences and why a lethargic cat might indicate something serious.